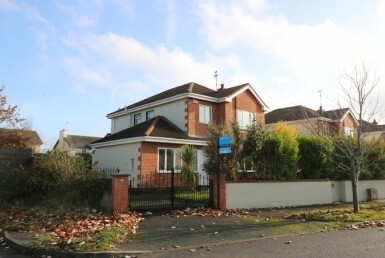 Magnificent 3 bedroom semi-detached family home with attic conversion situated in the coastal area of Mornington. 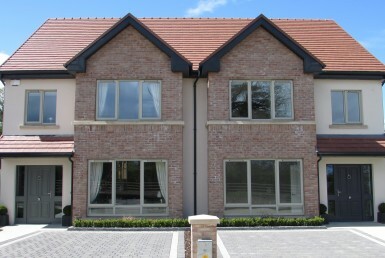 Elegantly appointed and flooded with natural light the tastefully presented interiors extend to c. 164 sq.m. (1,774 sq.ft.) and are of excellent quality throughout. 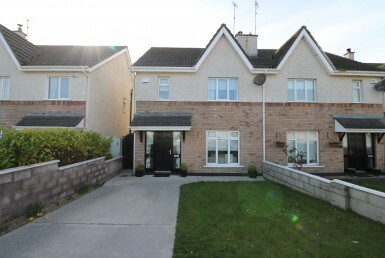 Mornington is a very sought after location on the Meath Gold Coast and this well cared for development is within walking distance to the local shop, Mornington Beach, Laytown & Bettystown Golf & Tennis Club. 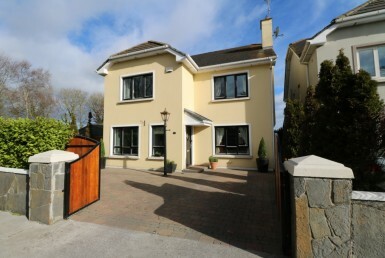 With easy access to Drogheda Town and Dublin City via road and rail, this property is highly recommended to any purchaser who wants a home in walk in show house condition.